Travel passes in major cities across the world have become popular with travellers due them providing a comprehensive sightseeing service of the major tourist attractions available in that city. They can save you money, time and stress by offering you a digital or physical card that gives you automatic entry into top tourist attractions without the inconvenience of having to queue at each attraction for entry tickets. Cape Town is no different and has two travel cards available to make your trip to Cape Town more pleasurable while at the same time saving you money. And who does not want to save money while travelling? We will provide you with all the information you need on how the Cape Town City Pass compares to the Cape Town Pass. Let us get going. 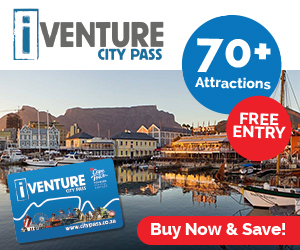 The Cape Town City Pass is part of the global iVenture Card Group and can be found in numerous cities across the world. 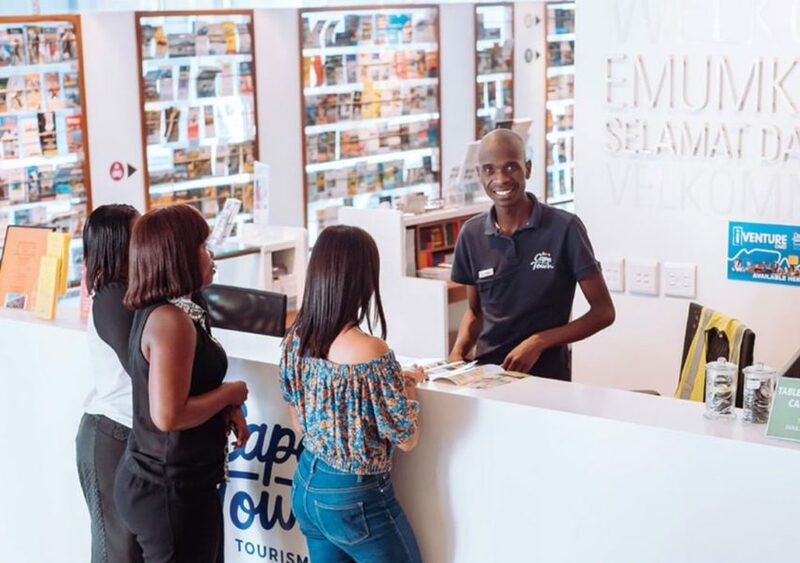 They have partnered with Cape Town Tourism which allows them to brand their card as “The Official City Pass for Cape Town.” Once you have purchased the card you will get free access to over 70 attractions across Cape Town. The wide selection of sights and activities on offer ensures that you will find something to match your interest. The nice thing about the Cape Town City Pass is that it includes free transport on the City Sightseeing red bus for the duration of your pass. You will be able to reach most of the attractions on offer using the Hop-On-Hop-Off (HOHO) Red bus which is very convenient and efficient. They have various options available including a City Explorer Pass which gives you access to 3 attractions, the Unlimited Pass valid for 2, 3 or 5 days and the Unlimited Premium Pass which comes in a 3 or 5 day option. 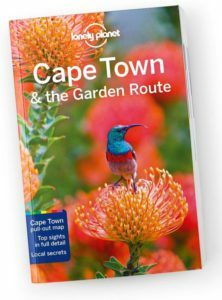 If you are a first-time visitor to cape Town we do not really recommend the City Explorer card as it does not give you access to Table Mountain Cableway or Cape Point Nature reserve, two of the iconic tourist attractions in the Mother City. We believe the Unlimited Pass across all three options is great value for money and your choice will depend on the number of days you will be staying in Cape Town. The 3-day Pass is the most popular choice and gives you enough time to cover a good number of the attractions on offer. The Unlimited Premium Pass is an interesting offering as it gives you access to a premium experience that is sure to be the highlight of your trip. 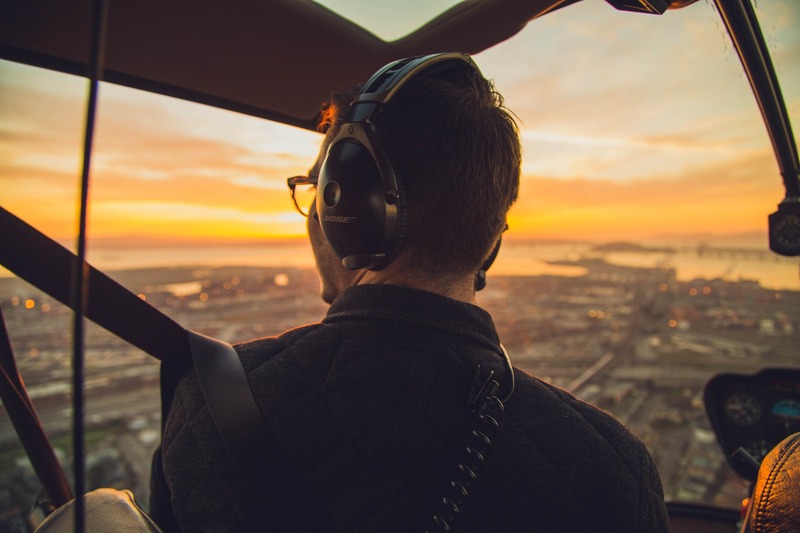 The experiences include amongst others great white shark cage diving, tandem paragliding over Cape Town, scenic helicopter flips and a half day hire of a classic backdraft racing Cobra sports car. So, if you are a racing car enthusiast, a helicopter doyen or an adrenalin junkie you might want to consider this option. 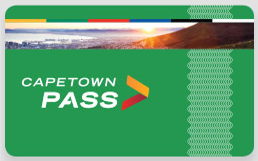 The Cape Town Pass is part of the Leisure Pass Group and can also be found in major cities across the world. 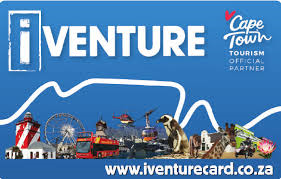 Once you have purchased the card you will get access to 34 attractions across Cape Town. This is substantially less than what the CPT City Pass offers. The pass also gives you discount of between 10% to 60% on another six attractions including shark cage diving, Harley Davidson chauffeur drive, helicopter flips, paragliding over Cape Town and a 5km off-road tour on non-motorised Monster Mountain scooters. The Cape Town pass does not include the City Sightseeing red bus which means you will need your own transport to get to the attractions. They do have the option of adding on a Travelcard but it is only valid for one day. Both cards are available in digital format which means once you pay online you will be emailed a unique barcode which you will use to access the attractions. Please note that the Travelcard that can be purchased with the Cape Town Pass will require you to collect the physical voucher or it needs to be couriered to you. They do not recommend hotel delivery so it will need to be couriered to your home. We will advise that you order your card of choice online, download the app and make sure its working on your mobile phone before arriving in South Africa. The card is only activated when you visit your first attraction. The other benefit of buying online is that both companies regularly run online specials which is not available if you buy the card in South Africa. Most of the attractions are child and family friendly. 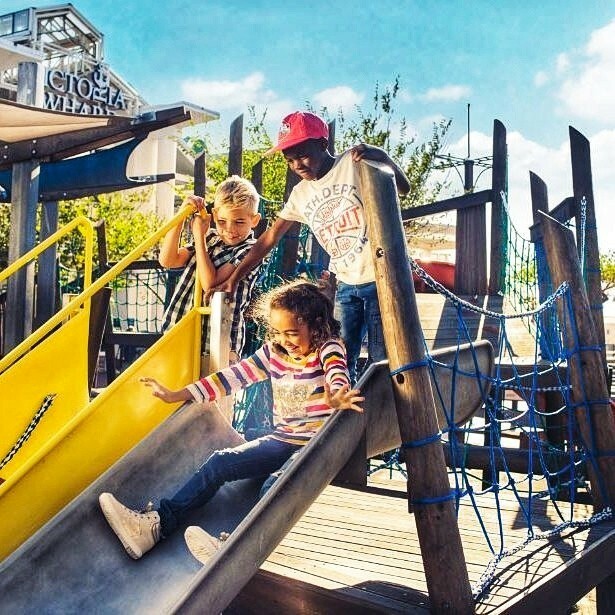 Children between the ages of 4 and 17 years will qualify for a child rate on the Cape Town City Pass programme. Children who are 18 and older will need to buy an adult package. Children between the ages of 5 and 15 years will qualify for a child rate on the Cape Town Pass programme. Children who are 16 and older will need to buy an adult package. So, this could impact your decision if you have children aged 16 and 17 years. Both passes require children to be accompanied by an adult. Firstly, we highly recommend a travel card when visiting Cape Town for the first time. Both cards do provide real savings when visiting Cape Town’s top attractions. If you are not hiring your own vehicle then we definitely recommend the Cape Town City Pass as it gives you free access to the Hop-On-Hop-Off (HOHO) Red bus which is very convenient and efficient. 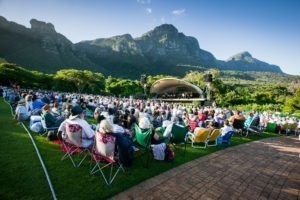 If you are hiring a vehicle then you might want to consider the cheaper Cape Town Pass as you will be driving yourself to the different attractions. We also like the CPT City Pass Premium offering as it gives you a choice of 13 premium experiences to choose from. The CPT Pass in comparison gives you a discount at 6 premium experiences. In conclusion The Cape Town City Pass, in collaboration with Cape Town Tourism, gives you access to many more attractions to choose from and is probably our preferred choice. Click on the logos below to see how you can save over 50% by purchasing your card online before arriving in South Africa. We look forward to receiving your feedback or answering any questions you may have. Loved the amount of detail you presented, I always get confused on which pass to buy when I go to a new city. The Hop on Hop off is a must for me when visiting a new place for the first time. I like how it is convenient and you get to go places on your way that are good for a first time visitor. I have been planning to visit Cape Town for a while now, will definitely be getting the Cape Town City Pass. Thank you for the comprehensive explanation of the differences and benefits of each. Hi Sahar thanks for visiting cape Town locals and glad you found the review useful. Yes the HOHO is a great service when visiting a new city, you will not be ddisappointed with your choice. This is a fantastic review with all specific information about the guideline of Cape Town City Pass vs Cape Town Pass. It really depends on situation and environment for which card we need to choose. But this is really a great opportunity to travel with discount offer in both cards. I am going to refer it to my friends and bookmark this article for my future reference. Thanks for sharing this helpful reviews. I was in Cape Town once. My friend invited me last year, but I am planning to go back soon for a longer turn. I like Hop-On Hop-Off buses, so I will probably try the Cape Town City Pass. I will probably buy the Unlimited Premium Pass because of the extra offers. I can’t wait to go back again. Hi thanks for visiting Cape Town locals. We are so glad you have decided to come back to visit our beautiful city. You can save some money with the premium package especially if you were intending to do one of these attractions. Looking forward to welcoming you again. First of all, thanks a lot for this comparison article. I really enjoyed reading it and learned a lot! I am planning visiting cape town in 2019. So right now I am planning everything for the trip. A travel card seems to be a good way to save some money. I especially like the fact that you can just use the hop-on-hop-off buses with the card. This is a comprehensive comparison and definitely helps a first-time visitor better understand the pros of the Cape Town City Pass vs the Cape Town Pass. Knowing that one provides transport service is really a key piece of information. But honestly, even if I had other means of transport, how could I not be lured into riding that fun-looking HOHO Red Bus?! That in itself looks like such a fun experience and a great way to see Cape Town without having to worry about watching the road while driving. I especially appreciate knowing that buying online in advance is the way to go with these cards to maximize any available special offers. Great comparison and truly helpful information. Thank you! Evidently, Cape Town is a tourist center capable of satisfying any tourist. I like to make fishing trips to the places I visit, what can you tell me about it? Regarding the hotel, something economical but have a nice room which you recommend me. I like to rent vehicles that agencies work in the place? Reading your review I feel I need a holiday. As I have never been to Cape Town I was interested in your information and your post comes very handily. Obviously, it is always nice to save some money by buying a card. The extra money I can spend on some nice souvenirs.The Cape Town Pass gives you free access to over 70 attractions, that is a lot. I realize I will need more than 1 week to see at least a big part of the possibilities on the list. I think I will choose this pass as the other pass only offers 34 attractions. Thank you for pointing out to order the card online and check that it functions on the mobile before arriving in South Africa. Like that one avoids a lot of hassle. I feel I am well prepared for my next holiday. This is a very helpful article to those tourists who would really like to maximize their visit in Cape Town. Not only saving but also having access to the tourist spots. I would agree in your recommendation for the first time visitors to get the Cape Town City Pass because of more access to 70 attractions plus access to the HOHO Ride. It would be very convenient. Especially if it is a family tour then it is a savings if you have a teenager (17 or 18 years old) VS the Cape Town Pass. It is really one of my dreams to visit Cape Town. At least, I have now an idea on how to save and be able to visit more attractions once my budget allows me. Hi there,Wow, that’s wonderful! I didn’t know that you can get a card to pay the entries of attractions. If there is something I don’t like when I go on vacation is to do the queue and wait for ages to enjoy. I am planning a trip to Cape Town this year, and it would be an excellent idea to get a card. I’ll show this to my husband, and we will decide together how many cards we’ll take.Is there a reduction in price if we buy several cards? Thank you for this excellent post! Hi Daniella thanks for visiting Cape Town locals, we are glad you found the information useful. Great to hear that you will visiting Cape Town later this year. No they do not provide discount for group bookings as the prices are already substantially discounted. You can load more than one card on a phone so its all in one place. Just scan the barcodes when you get to the attraction and they let you in. Please let us know if we can provide you with any further info as we are still building out our site. I have never been to Cape Town or anywhere remotely near there. After reading your review it sounds like a really interesting place, also from what I’ve heard on TV over the years about the place. I love how you’ve mentioned the types of transport that are available. That is a must for new arrivals to the town, especially the hop on hop off bus sounds ace. I’ll definitely be coming back to your site for more advice and reviews of Cape town.